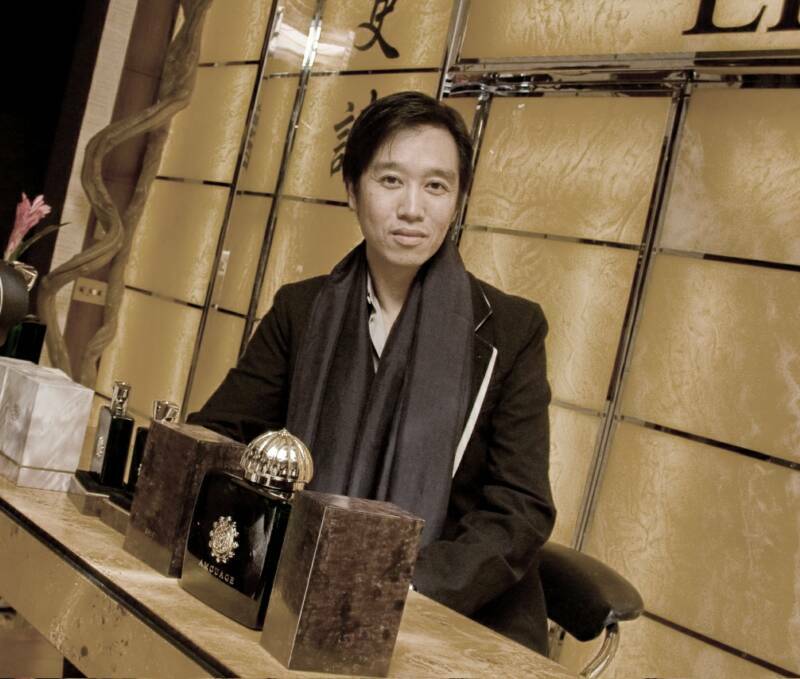 Who is Christopher Chong, the creative mind behind Amouage? Tell us a little about yourself, including your role as Creative Director in this outstanding luxury house. CC: I was born in Hong Kong, brought up in New York, live in London. Since I was a child I was fascinated by luxury goods, visiting department stores in Madison and Fifth Avenue. I started my career in this fashion world with my own modeling agency and then after, I moved to London to attend my masters of Arts in Literature, Language and European Throught. During this time, I researched Roland Barthes focusing semiotics of fashion and some fashion culture studies, mainly in Dior and have multidisciplinary studies at London College of Fashion such as marketing, buying, etc. I have also a music education as Lyric Baritone for ten years; opera is part of my path. Amouage was a new chapter in my life. I am a Creative Director that has a creative and an executive roles. In my creative role I work with leading perfumers in Grasse to create new fragrances developing product categories. As an executive, I am involved also in the decision-making of all others operations such as Marketing, Production, etc. Amouage has a beautiful history over 25 years valuing the richness of raw materials found in Oman as the franchincense and the rock rose and the target of reaching outstanding business achievements more and more in the global perfume industry. How the House balance its traditional, familiar and unique East roots and its worldwide growth mainly in the West? CC:: I do not set out to create a specific ‘Arabic’ or western fragrance. I am inspired by some of the popular and traditional ingredients in Oman such as frankincense, Damascene Rose and Sandalwood. However, this doesn’t mean that I create a traditional fragrance. My focus is entirely based on the artistry and the craftsmanship of creating a fine fragrance. You can say that this is my balance. I don’t set up to create anything specific. I am dictated by what inspires me of the moment and the moods involved. Since last year celebrating the 25th Amouage Birthday and last releases since Lyric perfumes, it is evident to see a complete change in the company, more modernized and aligned to target the global and modern consumer, how was this process of change? CC:: When David Crickmore, the CEO, joined Amouage 3 years ago, his aim was to make Amouage an international brand. We decided that Oman only happens to be the birthplace of Amouage, which doesn’t mean that it is an Arabic brand. It is a brand that travels all over the world. I use my own background as a comparison. 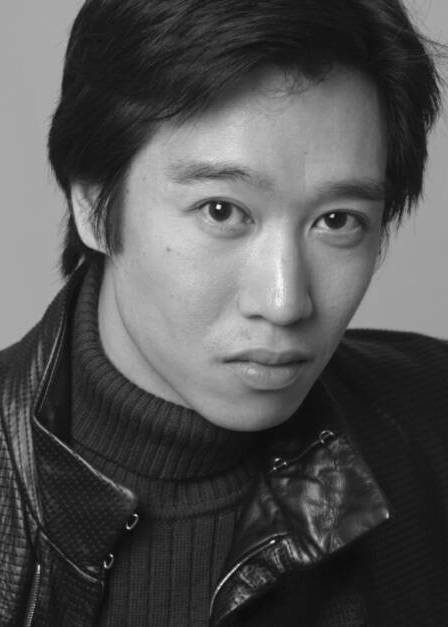 I was born in Hong Kong, brought up in New York and lived my adult years in London. 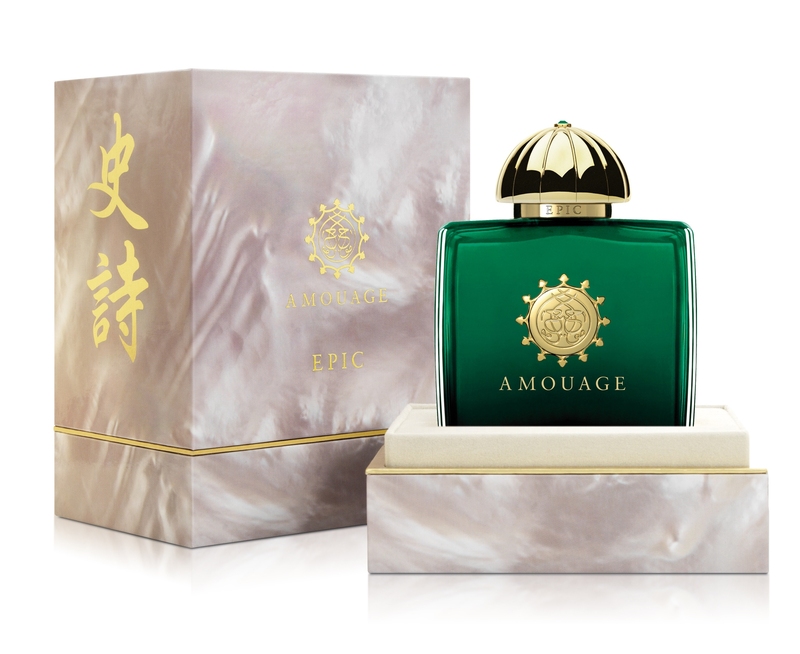 Amouage’s mission is similar, which is to travel and establish itself all over the world. “a personal signature in creativeness”? CC:: My perfume brief is inspired by all elements around me, especially music. I begin with a story that contains a symbolic journey of human endeavors to explore one’s hidden desire. I have to say that I am inspired more by music, especially classical than the actual ingredients. I don’t know if my style is different from others or not. I do not set out to create in a conventional manner. My style leans more towards the artistic and literary angles. Since I joined Amouage, I decided that all my creations should be related to one another rather than creating one fragrance one year which is entirely irrelevant to the one before or next. All my creations are interlinked by a narrative, which continues from perfume to perfume. For instance, I began with the story of the nymph singing to the moon in Jubilation. Many people asked me who this nymph is. I continued the narrative in Lyric with the story of the nymph when she was a human in quest of immortality. After selling her soul to the Svengali in order to obtain immortality, she went on a quest to become the Legend in Epic. What are most unique traditions in Arabian perfumery that fascinates you influencing your innovative work on day to day, connecting past, present and future on Amouage perfume making? CC:: It’s the Arabian passion for perfumery that I admire most. I love the fact that they are so adventurous with perfumes and most people from that part of the world make their own blends. It is the love for perfume that I find in the Middle East most inspiring. Experiencing Amouage fragrances for me is like to join the Arabian fragrant treasures and the Western ones in a high quality approach in raw materials and modernity, including the oriental ones and the richness of nuances during the fragrance development. Also enjoy your artistic concepts moved by narratives since I also graduated in Literature. Tell us what are your main Western influences you think are key to meet a balance between both even if I understand that as said “you don’t set out to create a specific Arabic or Western fragrance? CC:: Indeed I don’t set out with a mission to create an Arabian or Western influenced fragrance. Perhaps certain ingredients I have selected evoke a feeling that leans more towards one culture. I use elements such as storytelling and music that have a universal appeal and to which customers from all over the world can relate. Storytelling is a strong Arabic tradition. I put this element into practice by creating my own stories. Western influence such as opera plays an important role because it is imparting a part of me into the fragrances. More importantly, I would rather say Amouage fragrances are universal and inspired by and belonging to all cultures. When Amouage opened its flagship in Sabco Center Muscat, one quote from you that caught my attention commenting that Amouage customer is an international traveler “who has picked up antiques and items of furniture while travelling around the world and has built a home reflecting a global approach to design, but housed within an Omani-inspired space." How this thought is reflected on the last fragrance creations? CC:: To be honest, this thought didn’t cross my mind when I worked on the last fragrance. However, it is insightful of you to see some relation. I intended the flagship shop to represent modern Omani chic, which is a concept I concocted – maintaining some heritage design while at the same time giving the lines and space a cleaner and modern look. Perhaps the modern traveler is similar to the traders of the ancient Silk Road. We collect as we travel and all cultures start to fuse together representing the taste and individuality of the traveler. In your opinion, what are the most challenging issues in working on an innovative area in perfume industry? CC:: Originality is the main issue I face. Or should I say the pressure of wanting to be original is a monumental task. Everyone uses the same ingredients and of course there would be similarities among all fragrances. Also, I understand a lot of ingredients have been restricted due to health and safety regulations. This restriction doesn’t affect me much because I try to see it as a modern evolution in perfumery rather than as a burden restricting my creativity. I will do my utmost best to work with what I have. However, I think it is not possible to create earth shaking original fragrances when we have so many releases every year from so many perfume brands. Also, to be original is to find a balance between being artistic and being commercial. Most important of all is that a perfume has to be wearable. It is useless being avant-garde when it is not wearable – very similar to fashion. So, I feel finding this fine balance is the most challenging. “Perfumes are more than beautiful scents. a renowned niche perfume house whose rich heritage in raw materials of high quality, artistic inspiration and the art in perfumery started in the roots of Sultanate of Oman and brings to the market universal and unique fine fragrances. After the success of the classic Amouage Gold and so many others fragrances, in the last years under the direction and multi-artistic vision of Christopher Chong guiding the work of great world’s perfumers from Grasse, in the South of France, The House of Amouage has changed more and more for an outstanding and excellence performance in perfume making of global luxurious fragrance, among them Jubilation, Lyric and the last release Epic Man and Epic Woman. 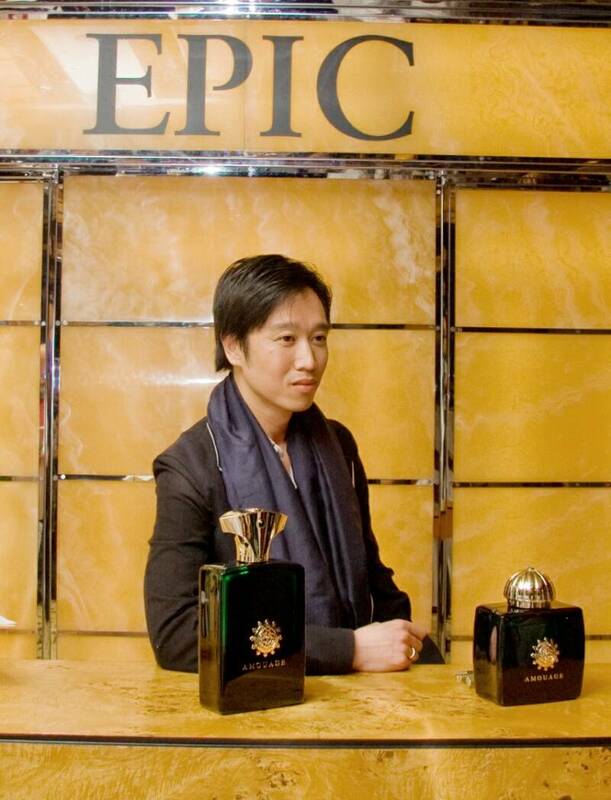 In this delightful interview, Christopher Chong tells me about the new business approach of Amouage in the last 3 years, his creative inspirations, luxury in fragrances, the new fragrance Epic, among others issues. I hope you enjoy, Art in fragrances is all, mainly when a brand travels around the world. There are some controversial points of view what luxury is nowadays. Exclusivity? Only expensive consumer power? Luxury style instead of vulgar style? Etc. But regarding to this issue on fragrances world, most perfumes in luxury market are not exclusive anymore, besides are reasonably affordable, others seem have lost their status of “real luxury fragrances” becoming overly copied and popularized. Amouage is known for its expensive luxury fragrances. In your opinion, what is the real luxury in perfumery? CC: For me, luxury is not about any monetary value or status. Luxury is about freedom, honesty and integrity. Creative freedom is very important in perfumery. A perfumer cannot and should not be dictated or controlled by the brand’s finance and marketing departments. I am very fortunate that Amouage gives me this creative freedom in which I have complete freedom to create without a set budget. Honesty is necessary. I feel it is important to engage a dialogue with the customers and be honest about the brand’s vision and mission with them. Also, it is important to accept and absorb the customers’ feedback, even if they are negative in some instances. Honesty from all parties is part of the creative process. Brand integrity relates with and an extension of honesty. This is about giving the customers for what they paid – fine ingredients with good concentrate dosage level and presentable packaging. Great values, Christopher. 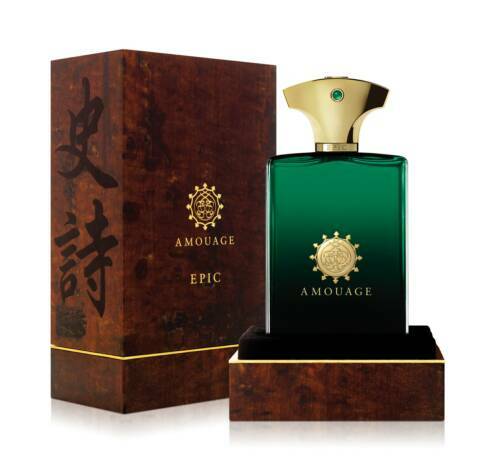 Now Speaking of the latest Amouage releases, Epic Women and Epic Men. Congratulations, one more time for the excellent work. The concept of connecting Arabian and Chinese influences in a bicultural synergic fragrance moved by legends of the Silk Road and focuses on raw materials as Oud and Tea is extremely sophisticated, complex and beautifully artistic. What the message you would like to transmit to consumers with this story behind Epic? CC: I took a very bold direction with the complexity of Epic Woman especially. I went against the textbook and popular opinions. It took a lot of gut instinct from the beginning that this will evolve into something magical and beautiful. My approach is that I need to work in a secluded environment. The process I went through with Epic was very personal. And fusing my ancestor’s culture with the culture of Amouage made an enchanting story and fragrance. I can go on and on about the process I took. However, I believe it is best for the customers to smell both Epic fragrances in order for them to share my Silk Road journey. Still about Epic, how these fragrances were born, including the teamwork with you, Oman’s family and perfumer(s)? CC: I took a laborious approach with Epic Woman in order to come up with its complexity. I was inspired by the yin and yang concept. So, I created one man and one woman fragrance before they were fused together to form Epic Woman. I wanted to explore the balance of femininity and masculinity traits in the fragrance. With Epic Man, I was inspired by an antique Chinese leather travel trunk, which could have endured many journeys on the Silk Road – a travel trunk with many legends to tell. I would like to thank Cecile Zarokian, Daniel Maurel and Angeline Leporini for understanding my creative directions and concepts for Epic Woman and Randa Hammami for giving me the mysteriously evocative Epic Man. Thanks for your participation in the interview and great achievements to the House of Amouage. A special thank you to Christopher Chong for all images and especially for this special interview with Cristiane Gonçalves for Sniffapalooza Magazine. Cristiane Gonçalves has recently joined Sniffapalooza Magazine in a new collaboration for new articles/new fragrances reviews and interviews exclusive to the Magazine. Cristiane is a fragrance writer and global fragrance consultant from Brazil, specialising in Oriental Perfumery, Luxury Fine and Niche Fragrances and Brazilian Perfume Brands. She is an award winning pioneer in Brazil in Fragrance Expertise Blogging as owner, editor and writer at Perfume da Rosa Negra which won the 9th Basenotes Awards Best Blog Finalist. She also writes for the main online fragrance publications such as Sniffapalooza Magazine, PerfumeCritic and Osmoz. Cristiane has also a broad general culture and multilinguistic background and a solid experience and expertise in Management and Human Resources, acquired in top-levels companies such as Johnson & Johnson, IBM and Unilever. She is a true passionate woman for fragrances and an excellent learner in perfumery, having reached respect and recognition by great professionals in the global perfume industry. She is internationally involved in the development of scent culture and has the gift of connecting various dimensions as literature, visual arts, music and others artistic expressions with the magnificent perfumery world and her unique writing style. She may be contacted at cris.perfumedarosanegra@gmail.com . Sniffapalooza Magazine gives a warm welcome to Cristiane Gonçalves and we look forward to this very special collaboration. All rights reserved 2006-2010. All content belongs to Sniffapalooza Magazine. All articles by individual writers and contributors, understand and agree that each article that is accepted by the Editor for publication; becomes the property of Sniffapalooza Magazine for the sole purpose of publication for Sniffapalooza Magazine. Articles may be archived for permanent use on the web site for Sniffapalooza Magazine and for future issues. All articles remain the property of Sniffapalooza Magazine for display purposes only. Sniffapalooza Magazine is independently owned and operated by Raphaella Barkley. 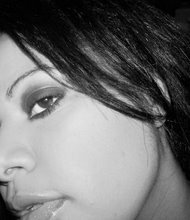 Sniffapalooza Magazine is independently owned and operated by Raphaella Barkley.